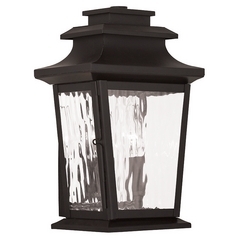 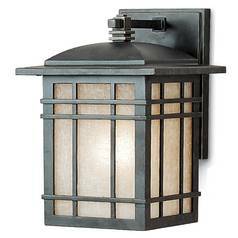 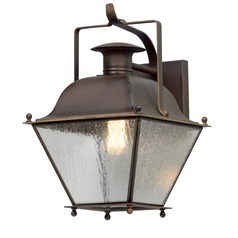 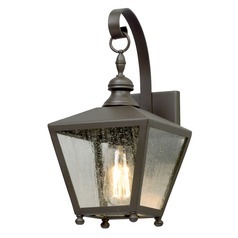 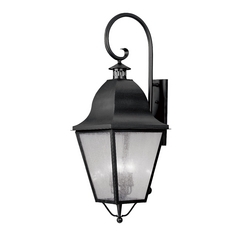 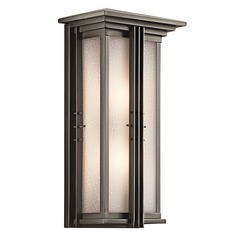 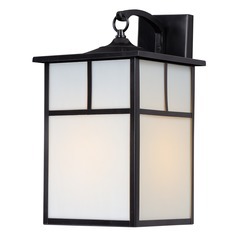 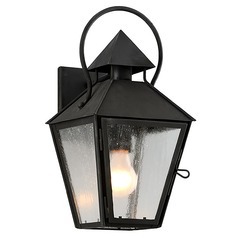 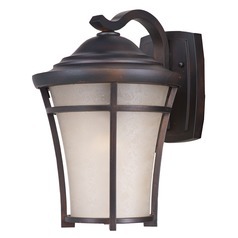 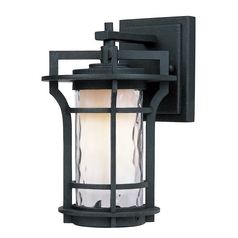 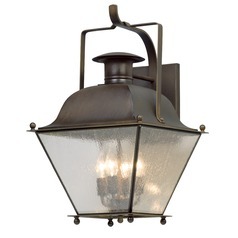 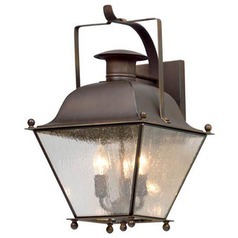 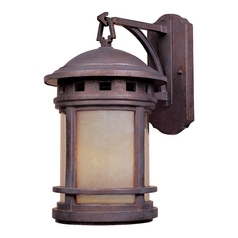 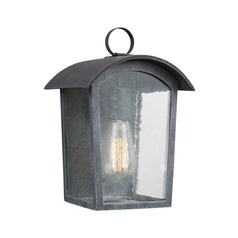 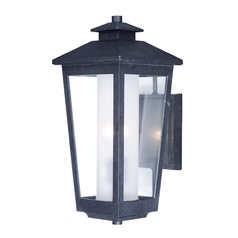 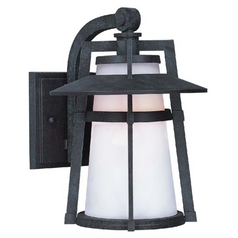 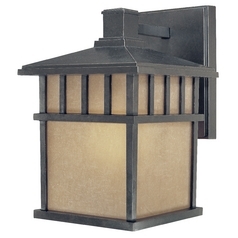 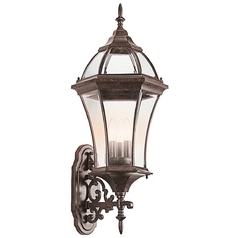 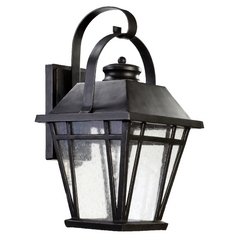 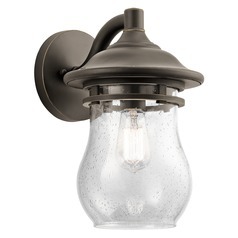 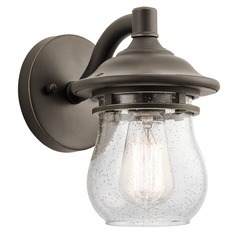 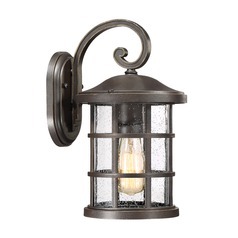 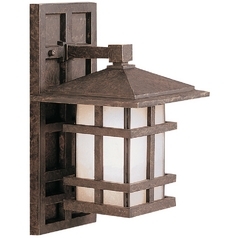 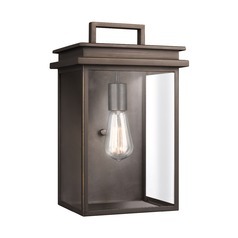 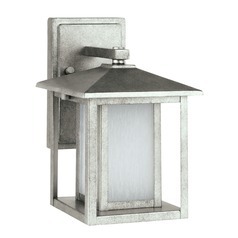 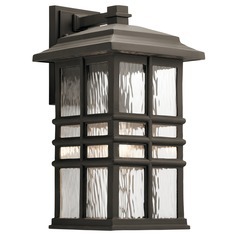 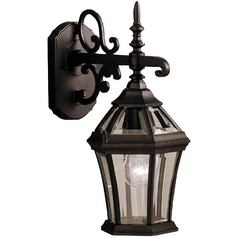 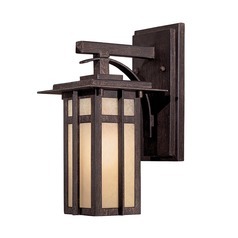 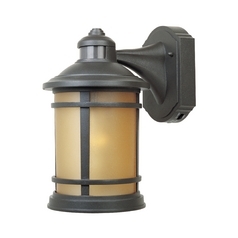 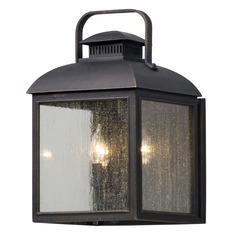 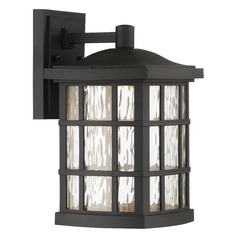 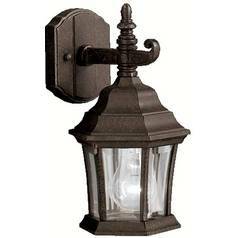 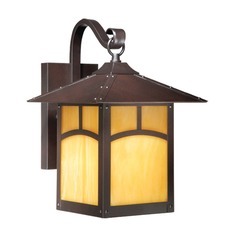 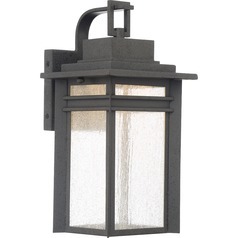 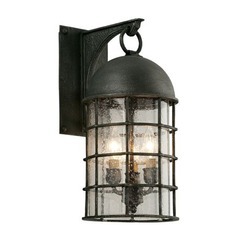 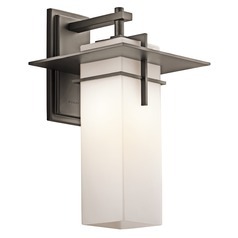 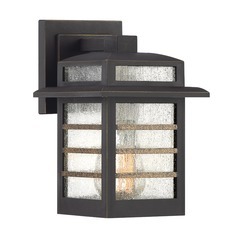 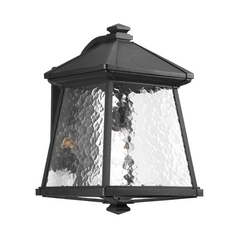 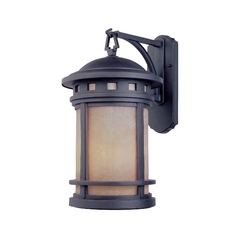 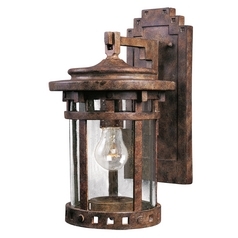 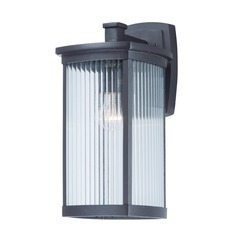 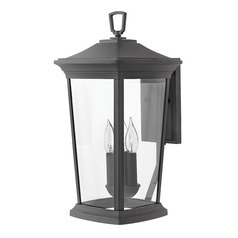 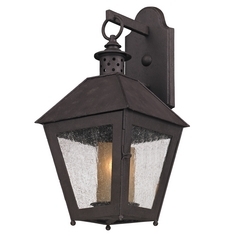 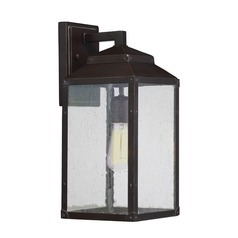 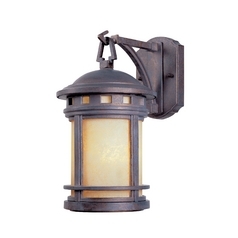 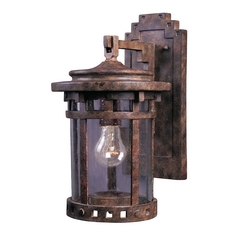 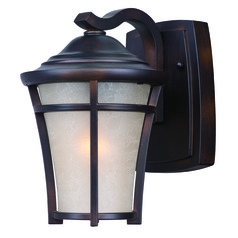 These Craftsman outdoor wall lights are a great way to add lighting right where you need it by the front or back door, all while adding style to your home's exterior. 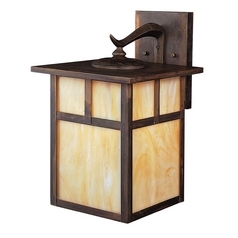 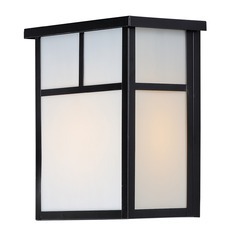 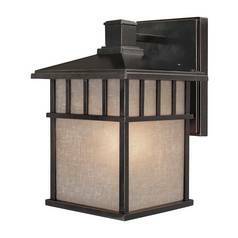 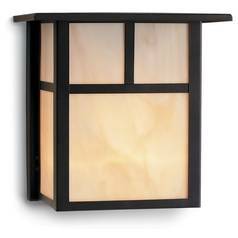 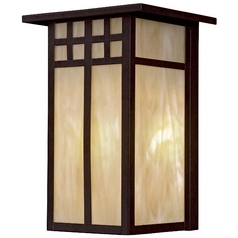 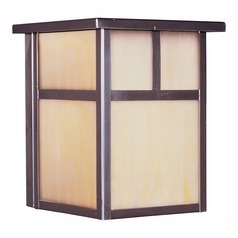 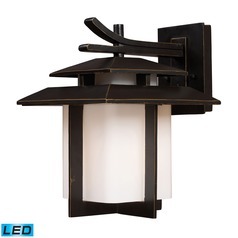 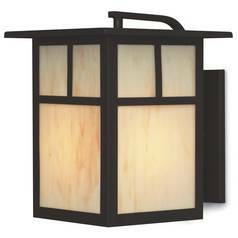 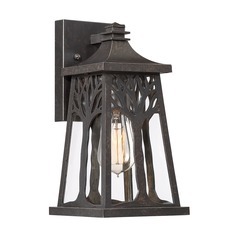 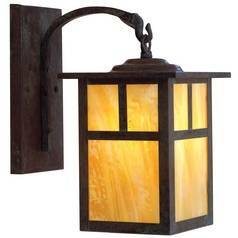 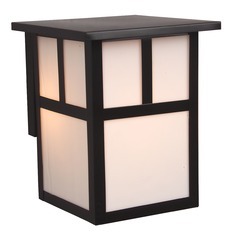 Find traditional lantern lights, or more modern wall fixtures to accent your home's decor without distracting from it. 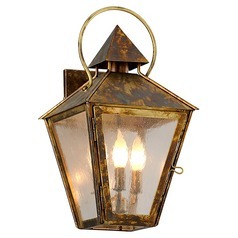 You can also pair your favorite lights with coordinating post lights and outdoor ceiling lights for a truly original display, or mix and match with your current decor to create a look that is truly all your own. 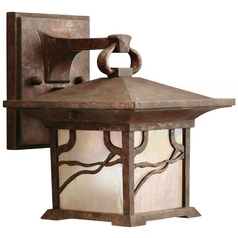 It's easy to do with the selection and quality you'll find here at Destination Lighting.